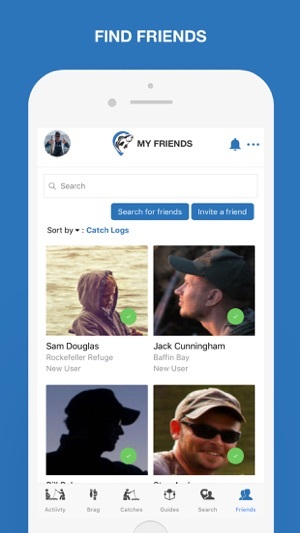 MyFinFinder is the ultimate fishing log book. 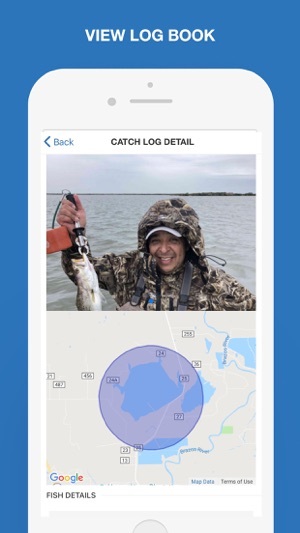 Keep detailed information about your fishing trips and share vital data with your circle of fishing buddies. 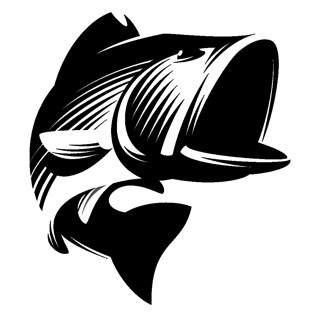 Enlist the help of expert fishing guides in your area who can provide critical information on where to catch fish and how to work each area. 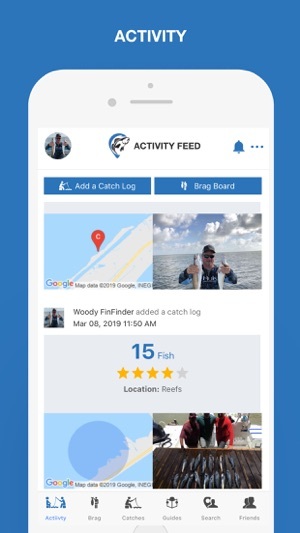 Having the right data at your fingertips is the difference between posting your biggest catches online or going home empty handed. Added a new tutorial to help users to understand the app more quickly. Great update! Love all the changes! The new updated version is so great!! So easy to use and log my catches. Love being able to share with my friends and vice versa. Really seeing a difference in my catches with this info. Can’t wait to try using one of the guide’s logs! 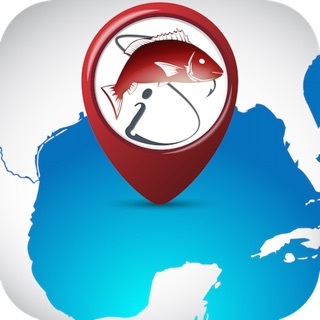 Just started to use this to keep track of where I catch fish and it is easy to use. I really like the ability to mark the spots and share with my friends.